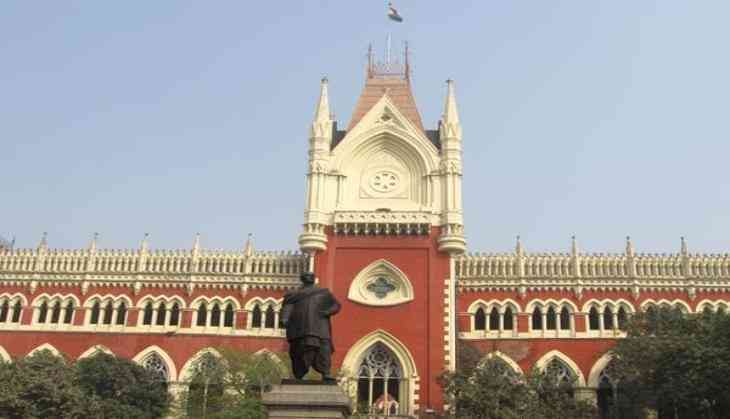 Trinamool Congress ( TMC) MLA and Deputy Mayor of Kolkata Municipal Corporation Iqbal Ahmed's counsel moved Calcutta High Court on Tuesday challenging Central Bureau of Investigation's (CBI) FIR in connection with the Narada sting. He also alleged harassment by the CBI. Earlier, the CBI issued a notice to Ahmed to appear before it on June 22. Earlier in the day, Narada News CEO Mathew Sameul appeared before the CBI. The sting operation pertains to the secret filming of the Trinamool Congress (TMC) leaders and an IPS officer while they were allegedly accepting money from representatives of a fictitious company in return for extending favours to it. TMC leaders against whom the CBI has registered cases, now also booked by the Enforcement Directorate, include Rajya Sabha MP Mukul Roy, Lok Sabha MPs Saugata Roy, Aparupa Poddar, Sultan Ahmed, Prasun Banerjee and Kakoli Ghosh Dastidar. West Bengal ministers, including Urban Development Minister Firhad Hakim, Transport Minister Suvendu Adhikari, Environment Minister Sovan Chatterjee, Panchayati Raj and Rural Development Minister Subrata Mukherjee have also been named in the FIR. Samuel had earlier released three sets of videos of the sting operation, where top TMC leaders were allegedly seen accepting bribes from journalists posing as businessmen. The ruling party had dismissed the allegation citing that the tapes were 'doctored'. The sting operation video was released by the portal on March 14, 2016, just ahead of the West Bengal Assembly elections.